Coal supplies to the power sector by Mahanadi Coalfields Ltd (MCL), a subsidiary of Coal India Ltd (CIL), rose nine per cent in this fiscal at the end of December. Total supplies of the dry fuel by MCL to the power sector increased to 75.41 million tonnes in the April-December of FY19 compared with 69.29 mt in the year-ago period. MCL's overall coal supplies across sectors till December end stood at 104.6 mt, marking a growth of 3.5 per cent. Despite being crippled by multiple bandhs and other obstructions to production, MCL was able to step up coal supplies to all categories of consumers, particularly the power sector. Aided by a proper coordination with the Railways, MCL succeeded in enhancing coal despatches. Riding on the operational synergy with the Railways, MCL had despatched 18076 rakes of coal at the end of December. The quantum of rakes moved up 4.4 per cent over the corresponding period of last fiscal. 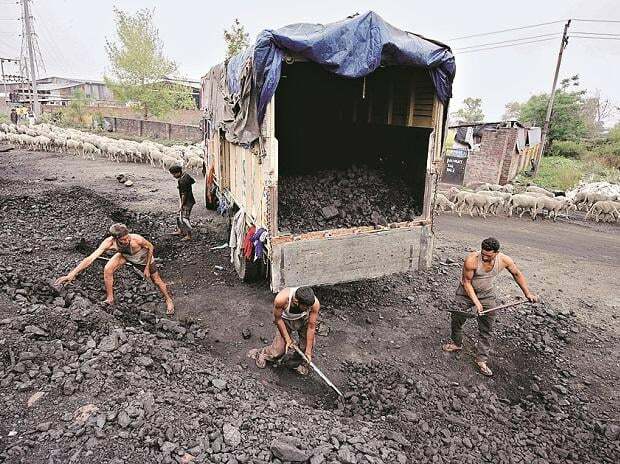 MCL has already crossed 99 mt coal production in this fiscal though the company admitted its operations were regularly impacted by bandhs at coal mines and obstructions staged by locals. Due to these disruptions, MCL is constrained to meet its envisaged production targets. In the ongoing Q4 of this fiscal, MCL is geared up for peak production. The coal miner exuded confidence to meet its output targets if its business operations remain unhindered.